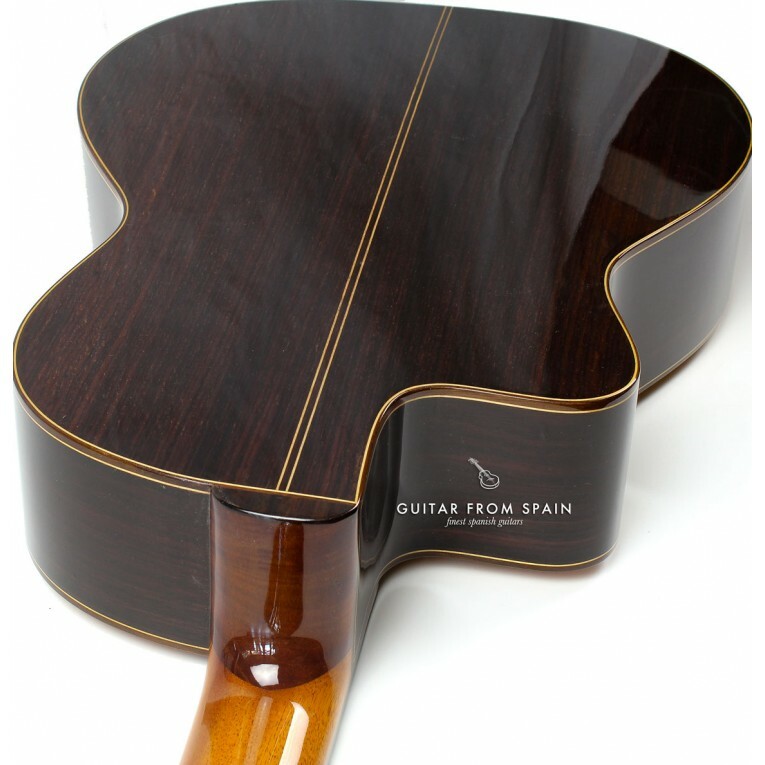 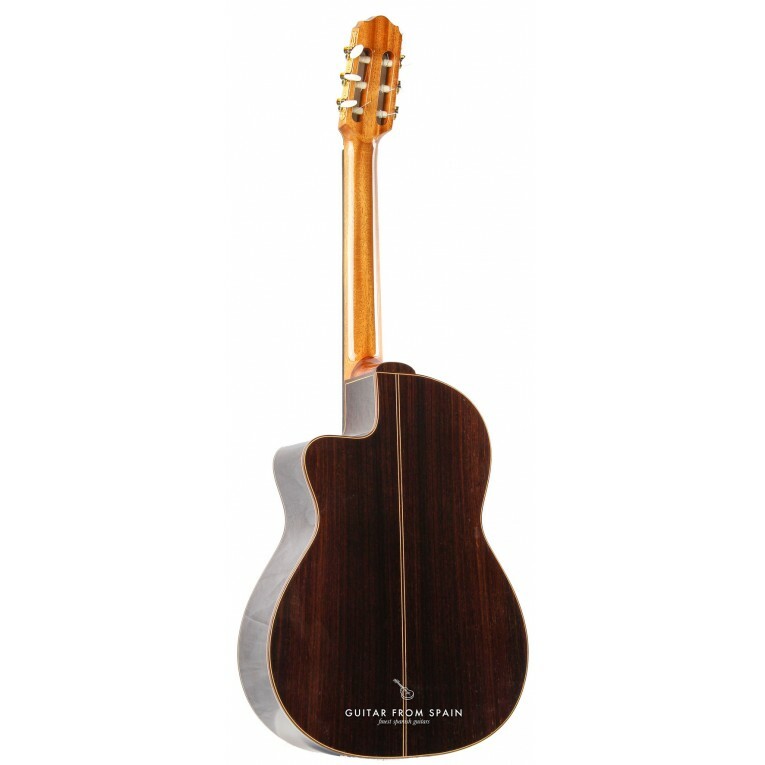 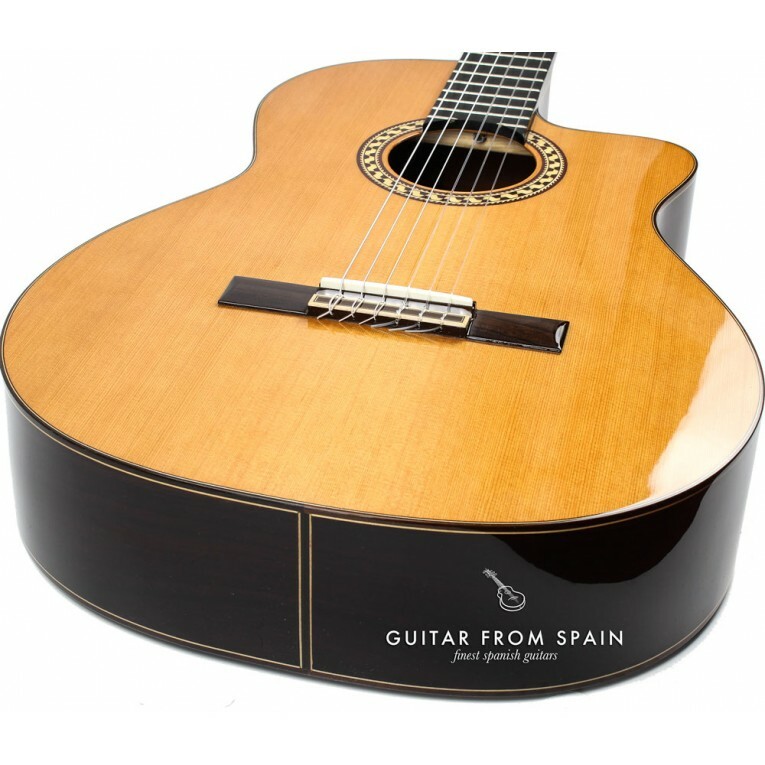 Prudencio Saez 54 Cutaway Classical Guitar. 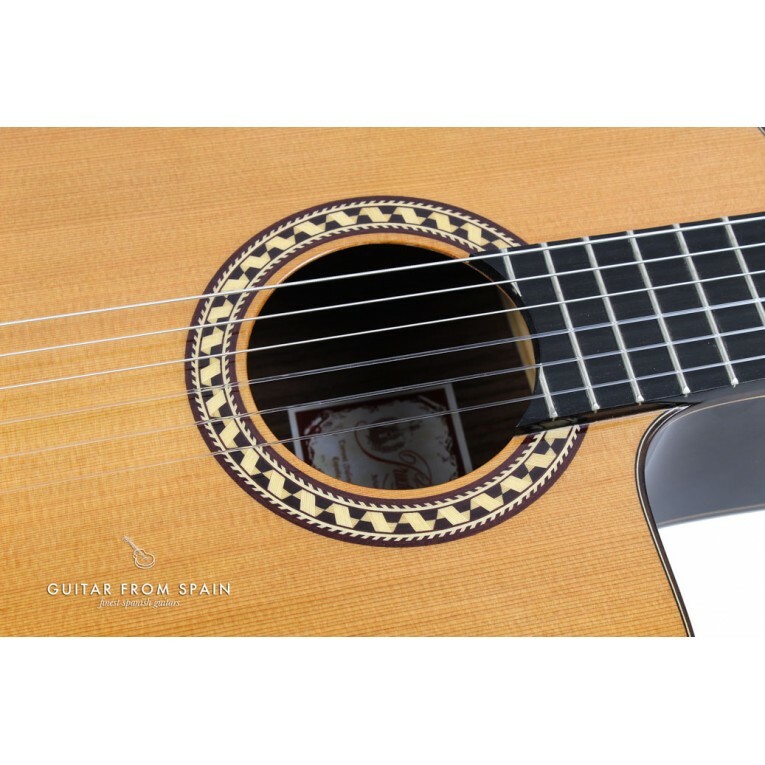 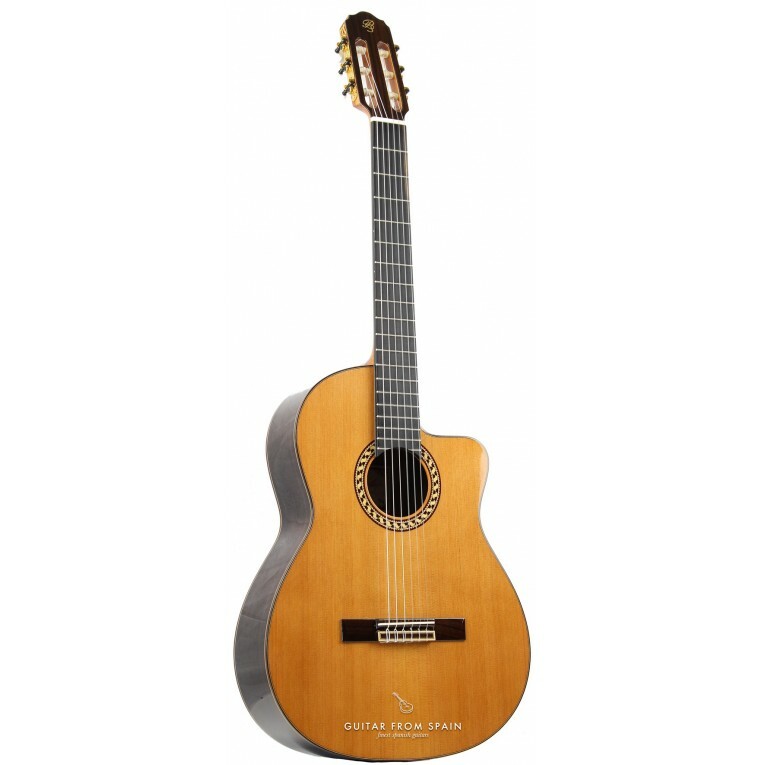 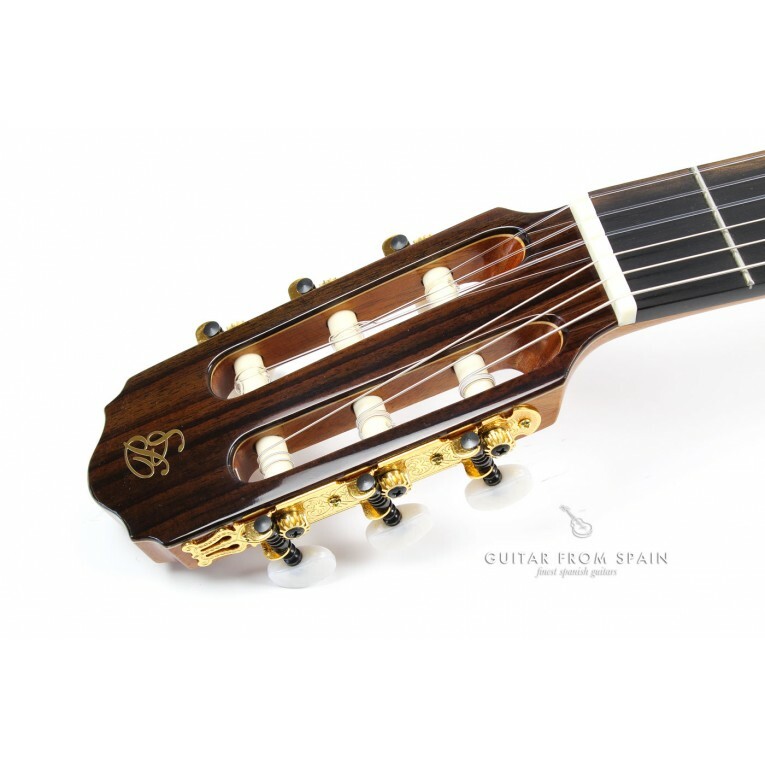 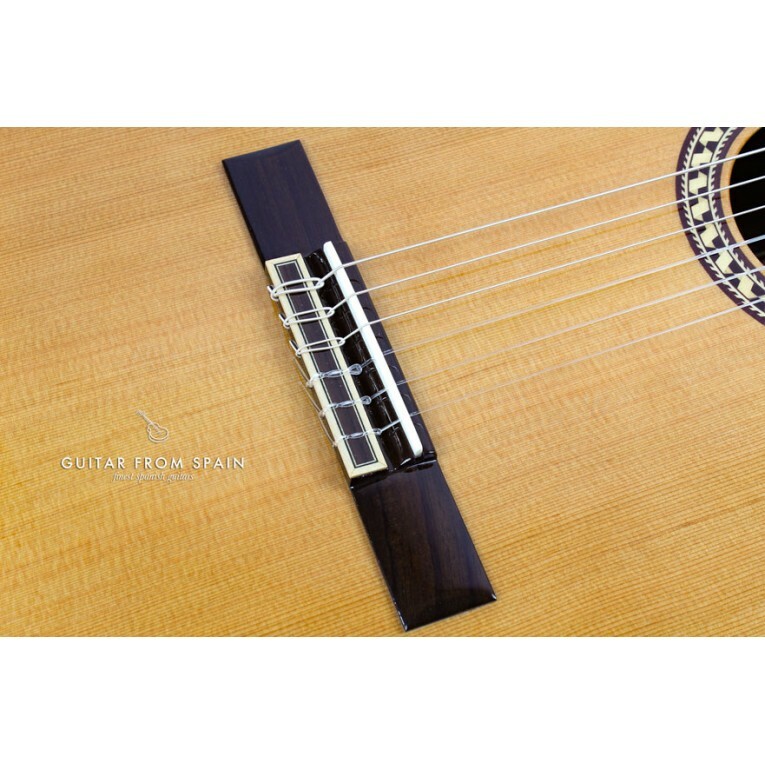 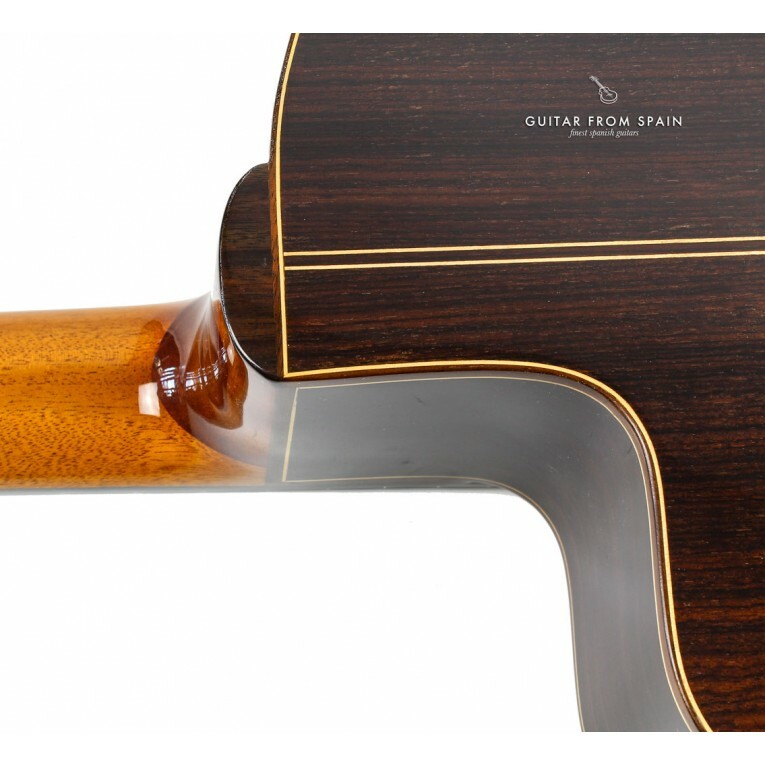 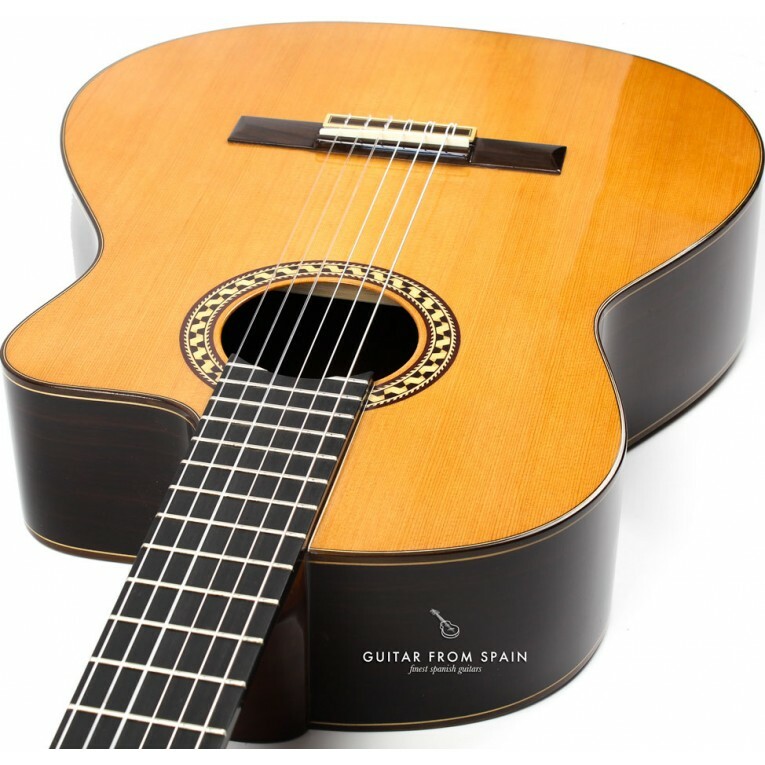 This economical classical guitar has everything you can expect from a Made in Spain classical guitar and the addition of a comfortable and flexible cutaway body. 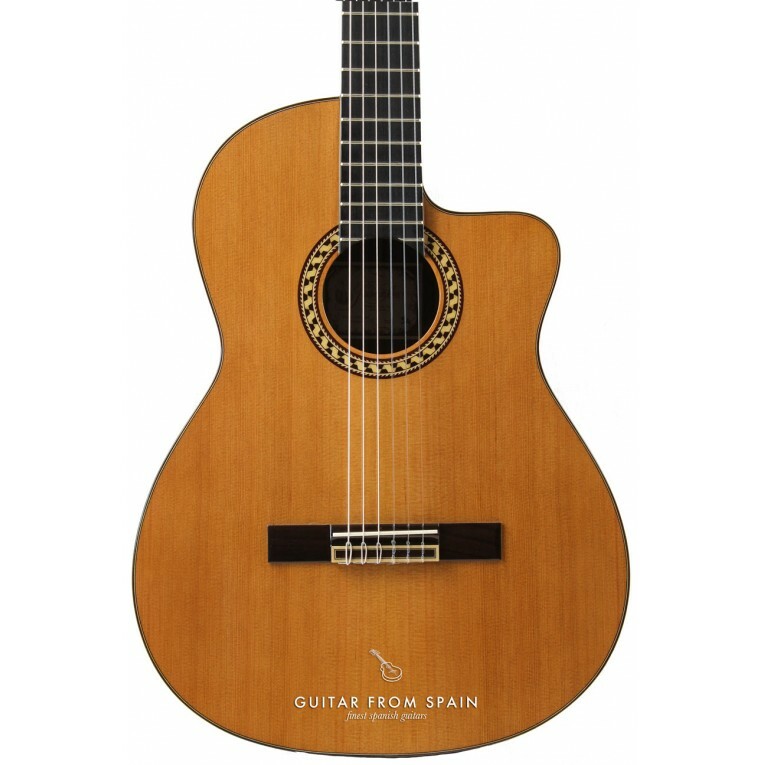 Made with a solid cedar top and rosewood back and sides, the model 54 from Prudencio Saez is a great traditional spanish guitar with the flexibility and comfort of the cutaway body. 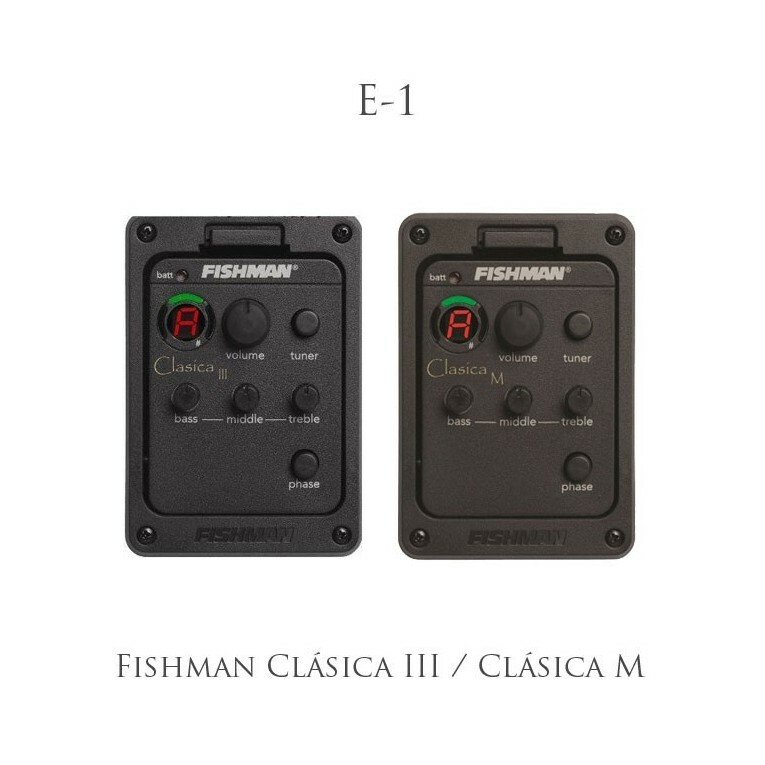 The sound is surprisingly full of body and very well balanced.